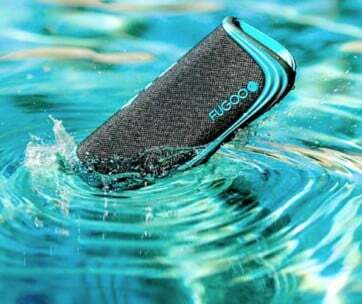 You don’t need to play your favorite arcade games of the 80s just to relive the thrill of it. 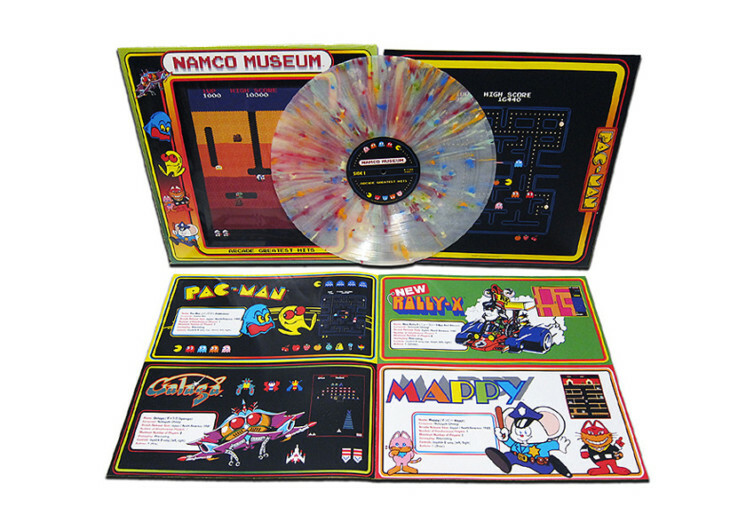 All you’ll ever need is the Namco Museum – Greatest Hits Exclusive Vinyl LP, a collection of the iconic soundtracks and in-game music of unforgettable game titles of the latter part of the 19th century. 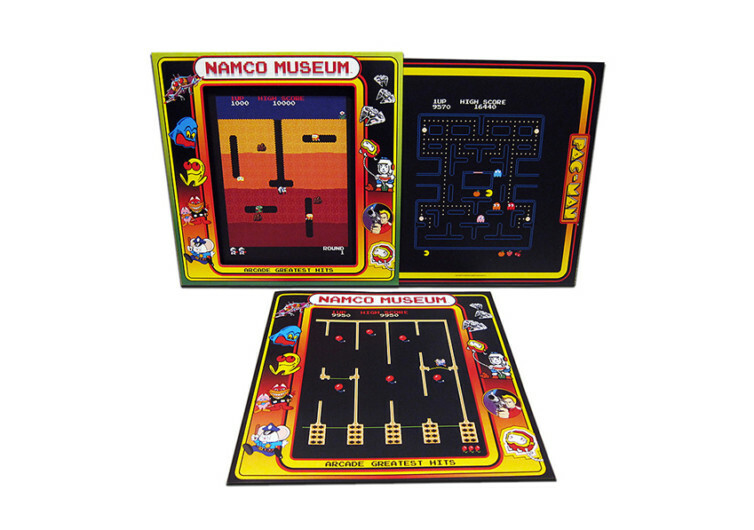 Officially licensed by Bandai Namco as an invaluable collectible, the Namco Museum is a 2,000-piece limited edition that comes complete with Pixel Explosion, a vinyl variant in full color. 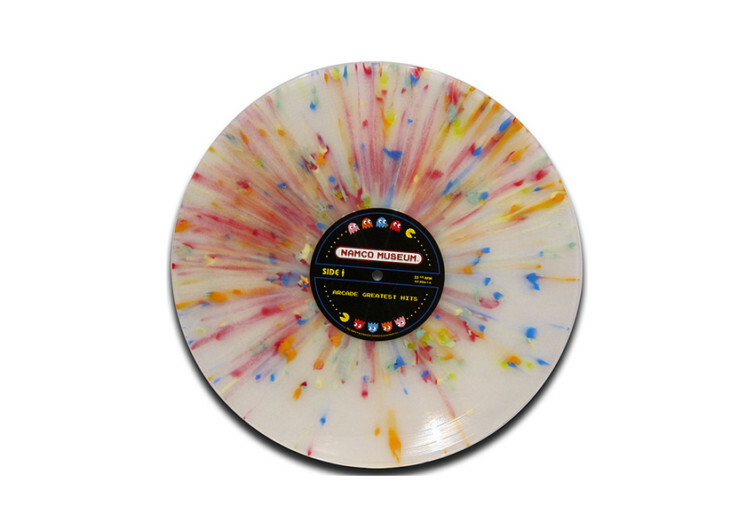 A total of 19 tracks from Galaga, Pac-Man, Bosconian, Splatterhouse, Dragon Buster, Tower of Druaga, and many more are digitally-mastered and packaged into this stunning vinyl LP. 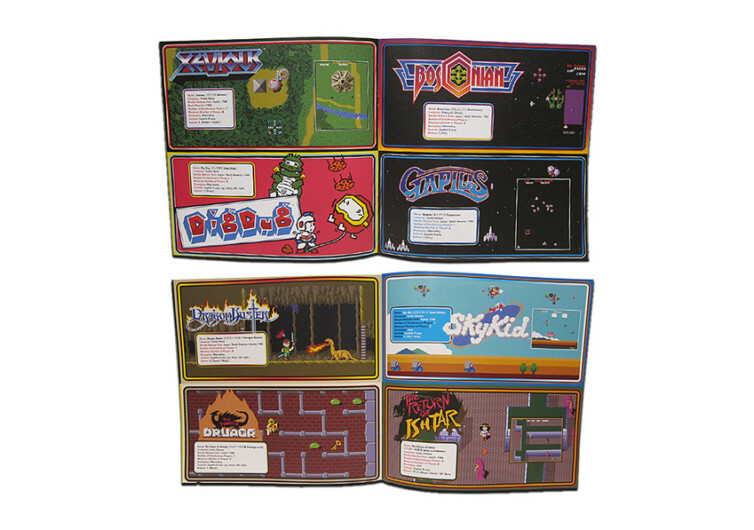 Pac-Man graces the sleeve of the die-cut jacket that secures the Namco Museum while Mappy manages to land the front cover of the accompanying 8-page booklet, further aiding in your journey back in time. This exclusive vinyl LP is sure to generate wonderful memories of a long bygone era. 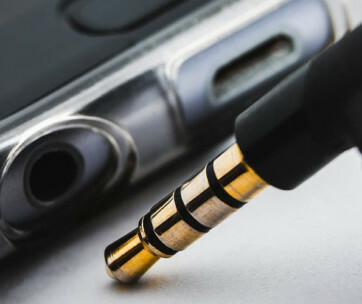 While kids and teens today enjoy an entirely different kind of gaming entertainment, Gen-Xers and Millennials have a lot to be proud of when it comes to enjoying the kind of games of the not-so-distant past. 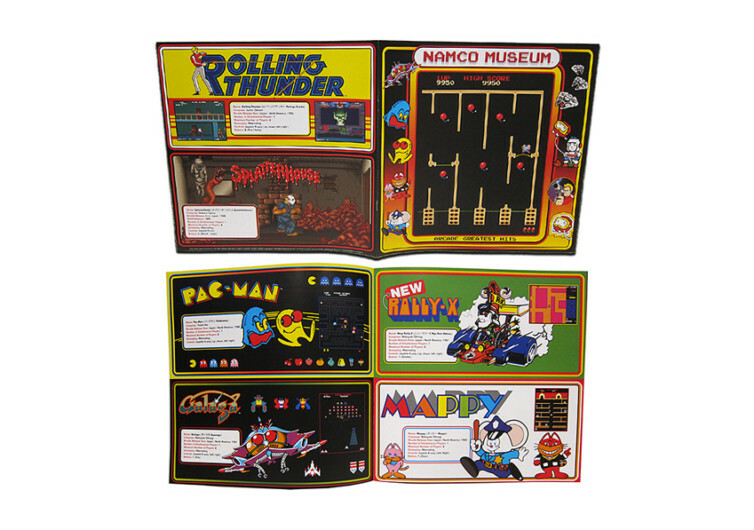 The Namco Museum provides the background music to your musings. 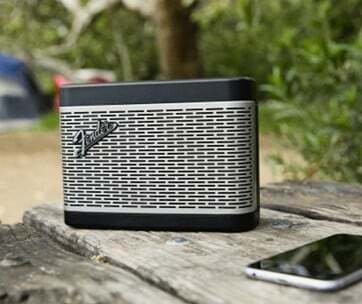 This is a perfect gift for vinyl lovers.